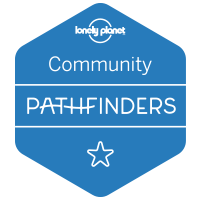 Travellers who abandon England’s motorways and head into the countryside find surprises around almost every bend in the road. Burghley House is a great example. Situated near the beautiful stone town of Stamford, in the county of Lincolnshire, Burghley carries the tag of “one of the largest and grandest houses of the first Elizabethan age”. It’s a description that sits easily. Burghley House was built between 1558 and 1587 for Sir William Cecil, later the 1st Baron of Burghley, who was Lord High Treasurer to Queen Elizabeth I. An extraordinary example of Elizabethan architecture and stonemasonry, the house has 35 major rooms on the ground and first floors, including a grand hall with eye-catching wooden ceiling decorations. There are more than 80 lesser rooms and numerous halls, corridors and service areas. Much of the house – including ceilings in many of the main rooms – is decorated with murals done in the English Boroque style by the Italian decorator, Antonio Verrio, who is often credited with introducing this style of mural painting to England. 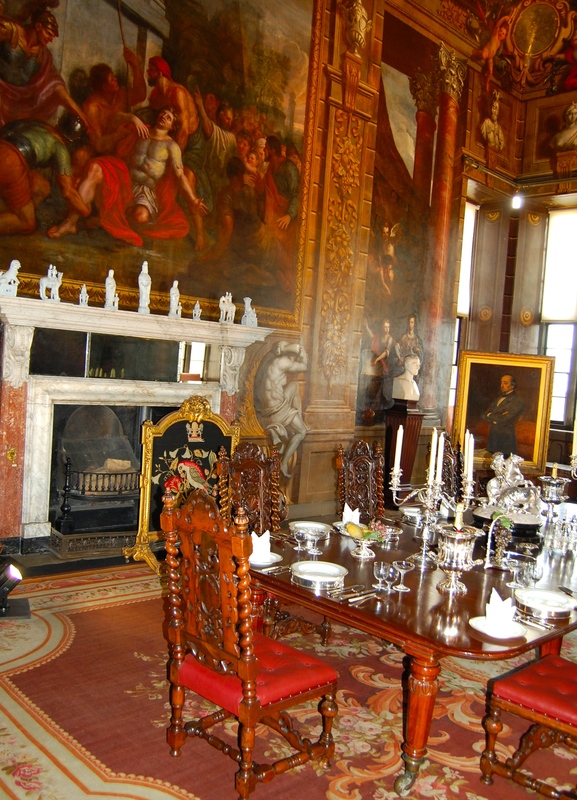 The ‘Heaven Room’ in Burghley House is regarded as Verrio’s masterpiece. 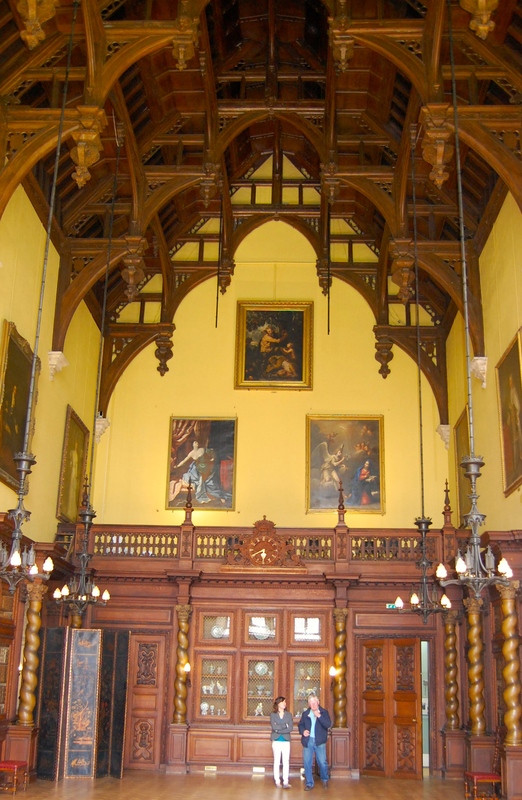 In the Pagoda Room, there are portraits of the Cecil family; Queen Elizabeth I; her father King Henry VIII; and Oliver Cromwell. The eye-catching house, naturally, is a favourite with film makers and Burghley has been a striking backdrop for many movies, including “Middlemarch’, ‘The Da Vinci Code’ and ‘Pride and Prejudice’. 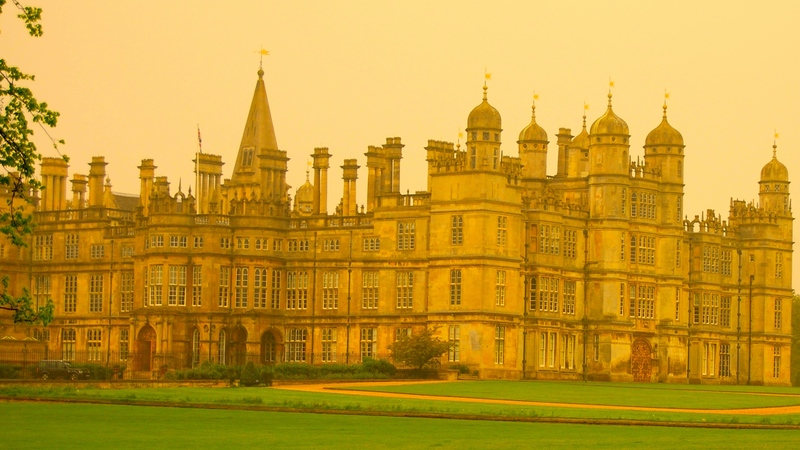 Burghley Estate is made up of 12,000 acres of farmland; 700 acres of woodland; more than 250 dwellings; 60 commercial properties including hotels, offices and workshops; as well as quarries, sports areas, gardens and allotments. The house itself is set in magnificent gardens and parkland, laid out in the 18th Century by prominent landscape architect, Lancelot ‘Capability’ Brown, the man regarded by many as England’s greatest gardener. 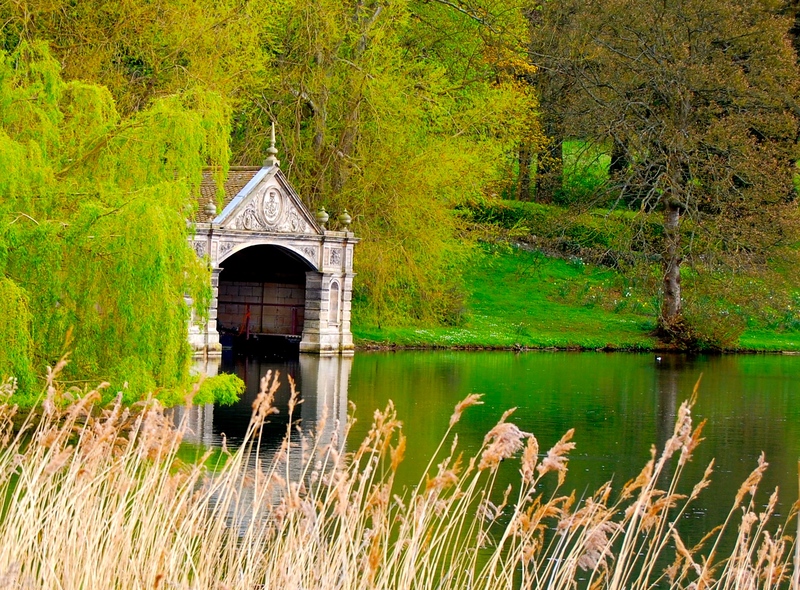 Other highlights of the park include a man-made lake, a quaint boathouse, deer and a Grade 1 listed entry gate. 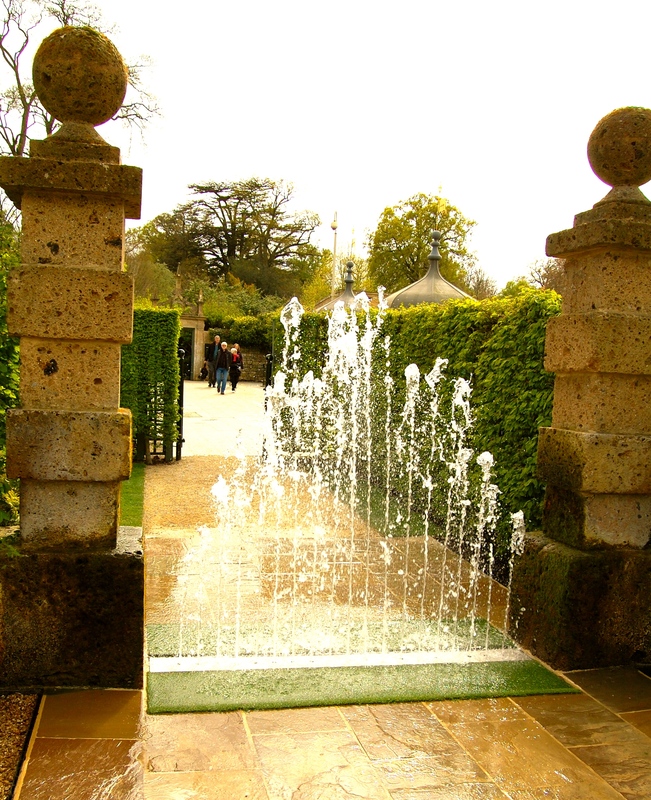 Since the 1960’s, Burghley has been owned by a charitable Trust, which has contrasted historic with modern by commissioning contemporary artworks in the grounds. Both gardens are open daily from March to October. Other parts of the estate are open at other times. The Sculpture Garden promises “contemporary sculpture in an historic setting”, while the Garden of Surprises combines fun and history. Burghley House is the centre of many events throughout much of the year. Check the Burghley House website for event details, along with information about the courtyard shop and cafe opening times. Here are directions for travelling to Burghley House. Photography courtesy of Rod Allerton.